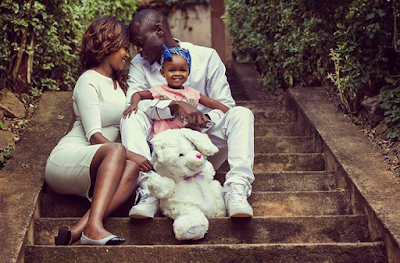 Home BIOGRAPHY HISTORY PHOTOS Rabbit King Kaka Sungura Biography, Tribe, Daughters, Children & Age. 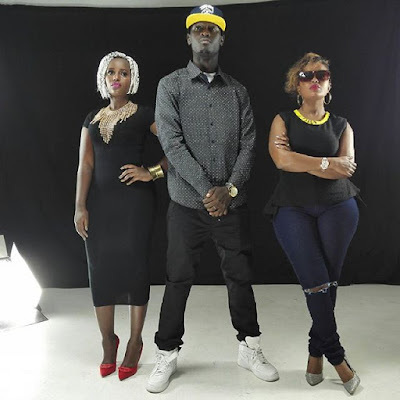 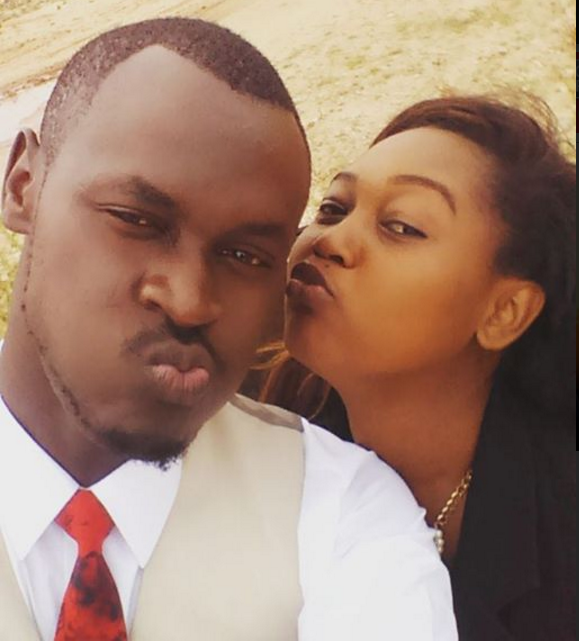 Rabbit King Kaka Sungura Biography, Tribe, Daughters, Children & Age. 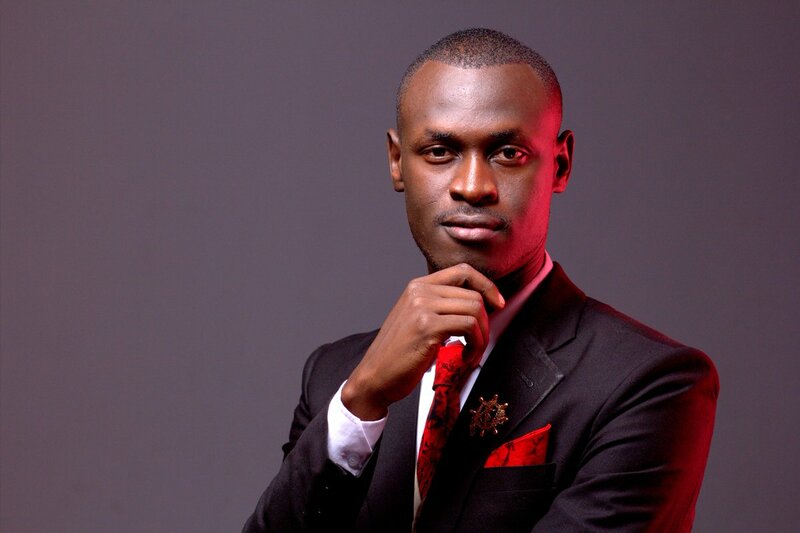 He was selected as the senior entertainment prefect. During his tenure as the entertainment captain, Rabbit initiated major talent competitions and initiatives, amongst students at Eastleigh High School as well as other neighboring secondary schools. 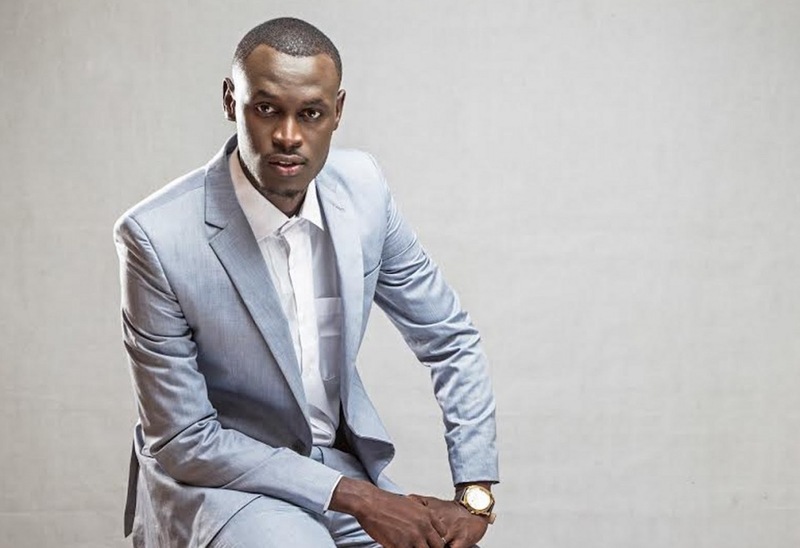 In 2008 King Kaka recorded and released his debut album; ‘Tales of Kaka Sungura’ which featured hit singles ‘Niko kwa jam Nakam’ and ‘Dodoma’ ft Harry Kimani. 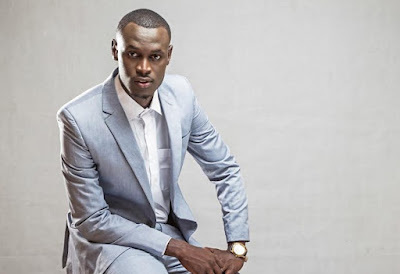 In 2012, Kaka Sungura launched his own clothing line dubbed Niko Kwa Jam Nakam. 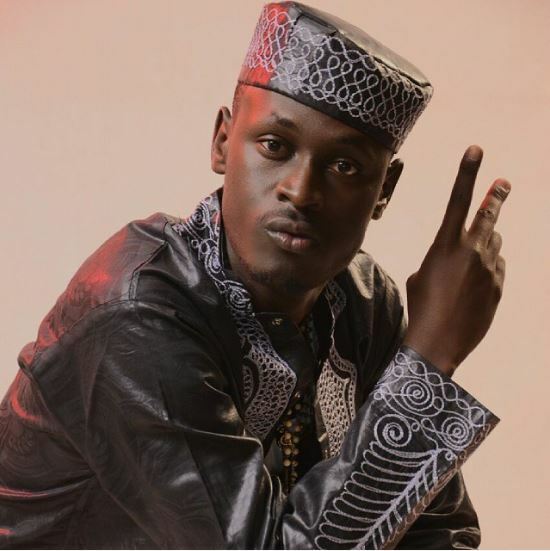 In November 2012, Rabbit released a music video for his song “Adisia”. 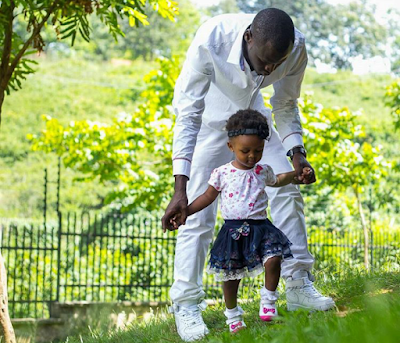 In June 8, 2016 King Kaka began his new career as a lecturer in a Kenyan University; Zetech University based in Ruiru. He handles Entrepreneurship, Mentorship and Music faculty.